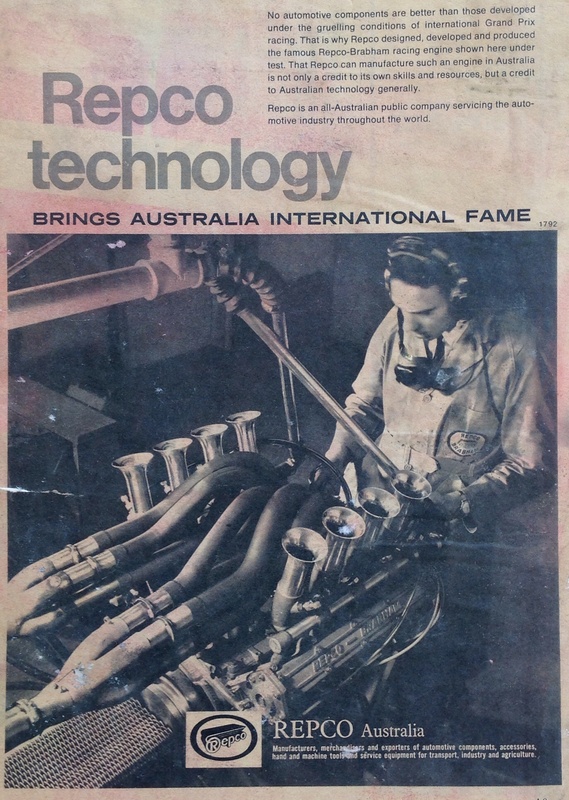 Thats Michael Gasking giving the 1967 F1 RB740 V8 ‘a tug’ on the Maidstone, Melbourne dyno before shipping the usually still warm engine off to the Brabham Racing Organisation in Guildford, England. 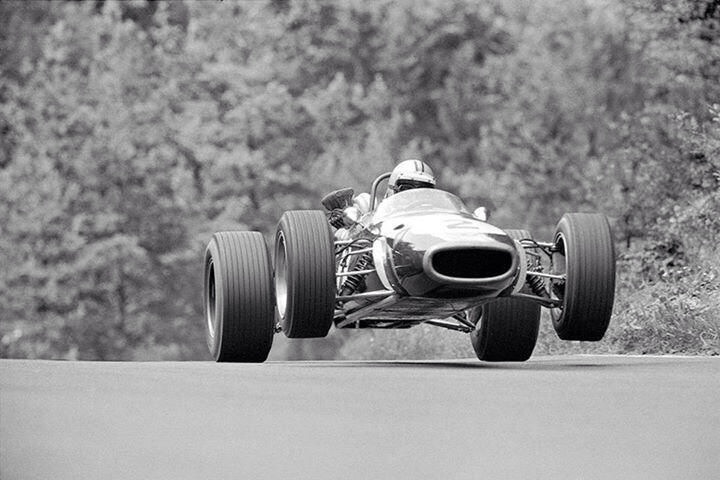 I must admit this shot as a ‘who, what, where and when’ had me tossed! 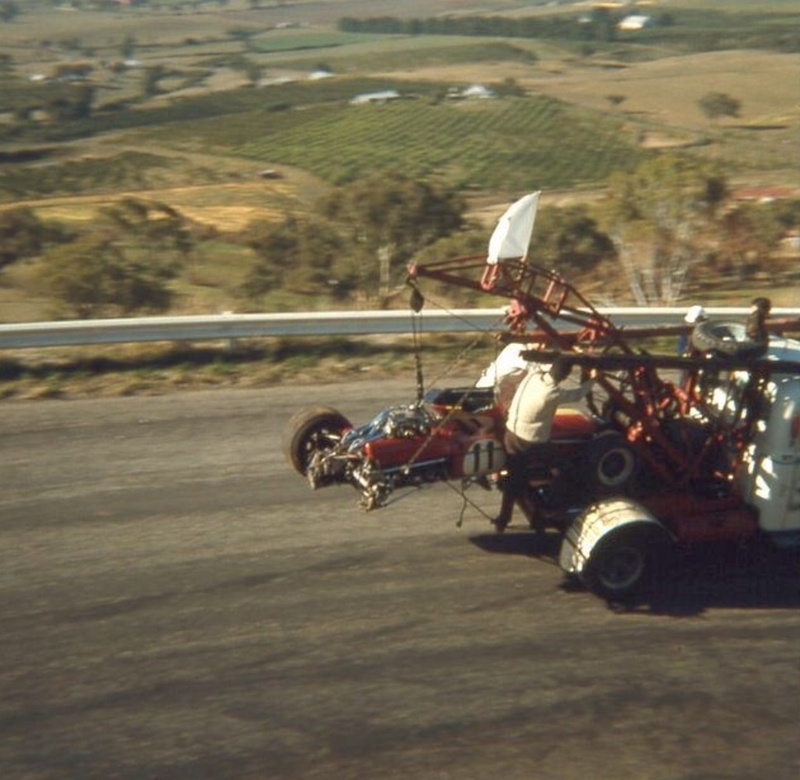 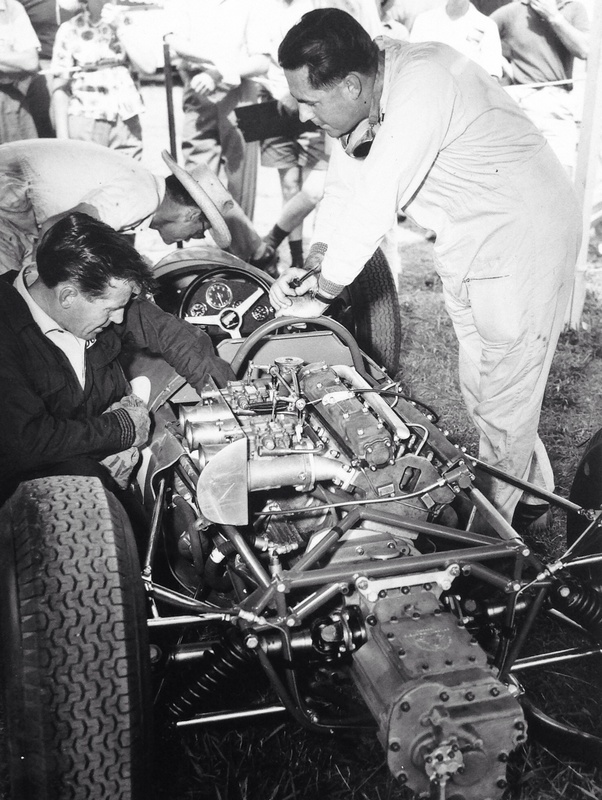 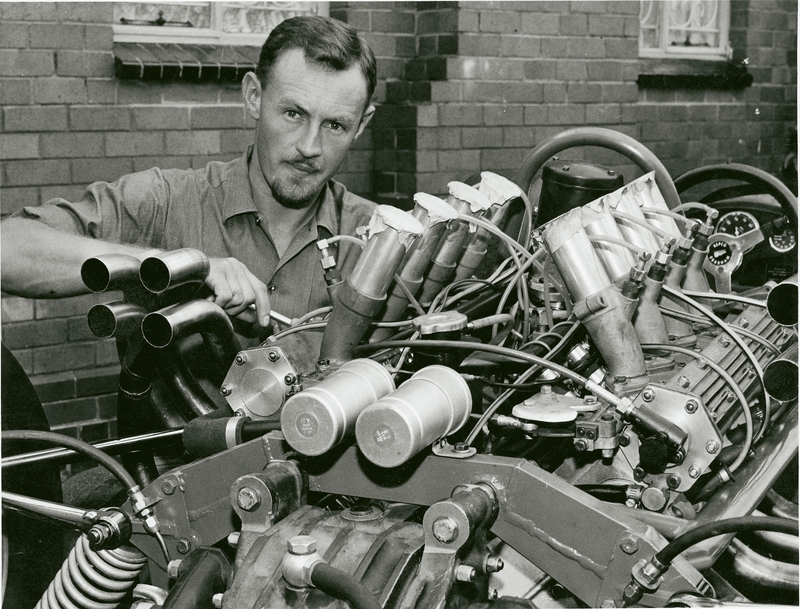 I thought the face was familiar, but given it was from Nigel Tait’s Repco Photographic Archive I figured it was an RBE technician installing the little V8 into one of Jack’s Tasman cars in Melbourne. 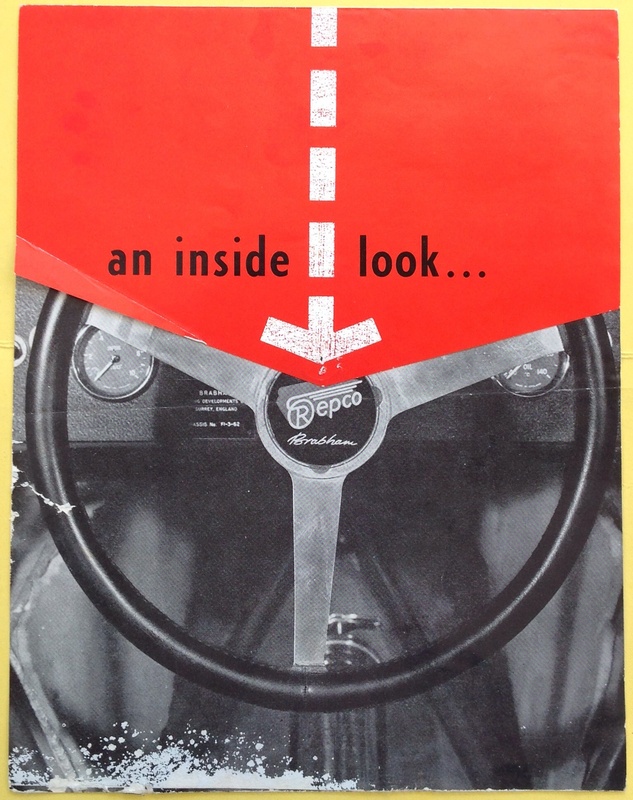 Completely wrong! 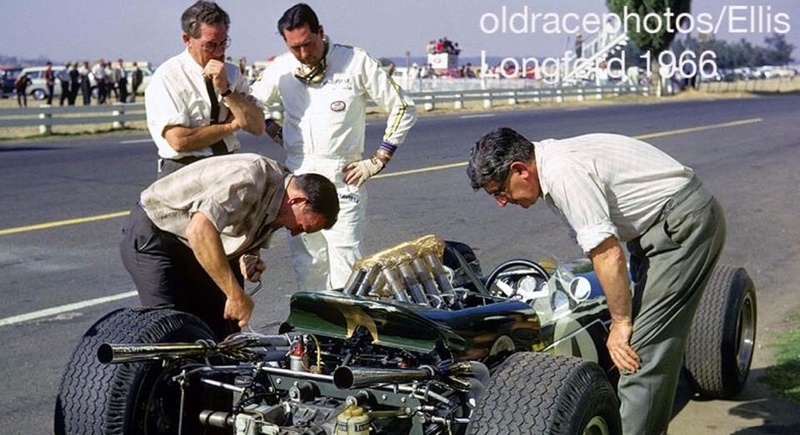 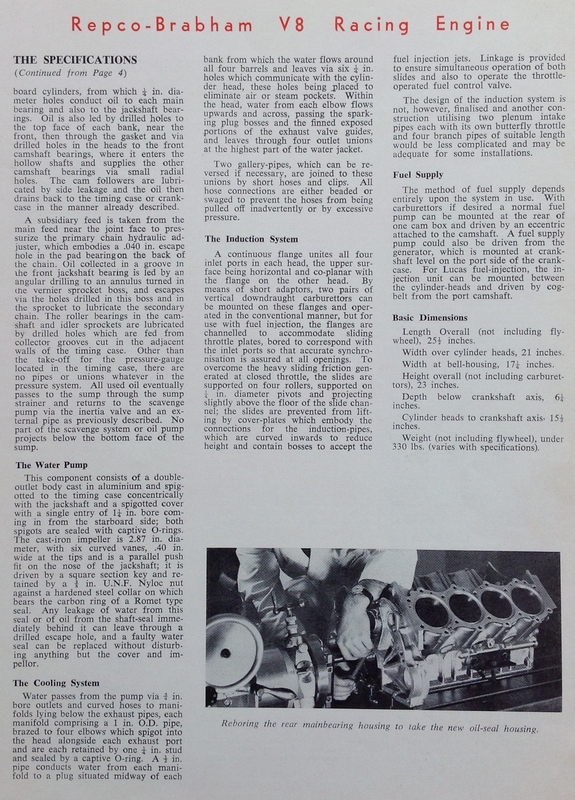 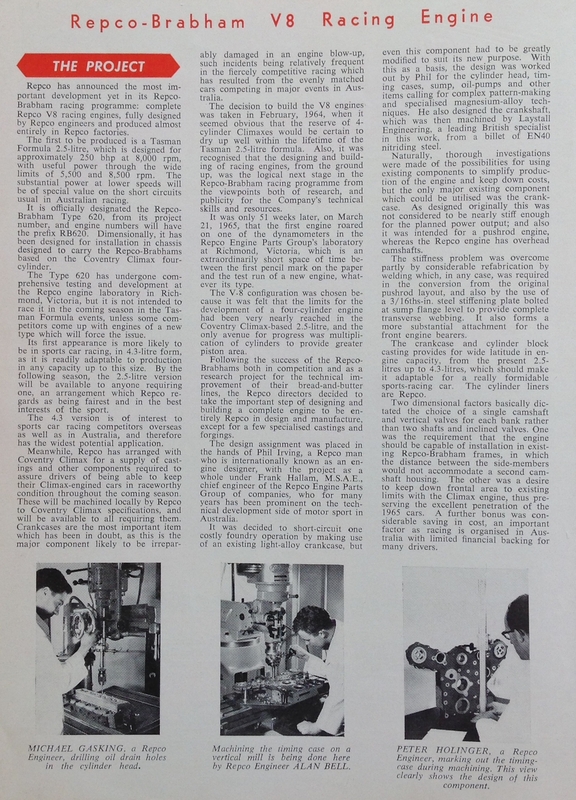 The installation of engine to chassis was done in South Africa, exactly where I am intrigued to know. 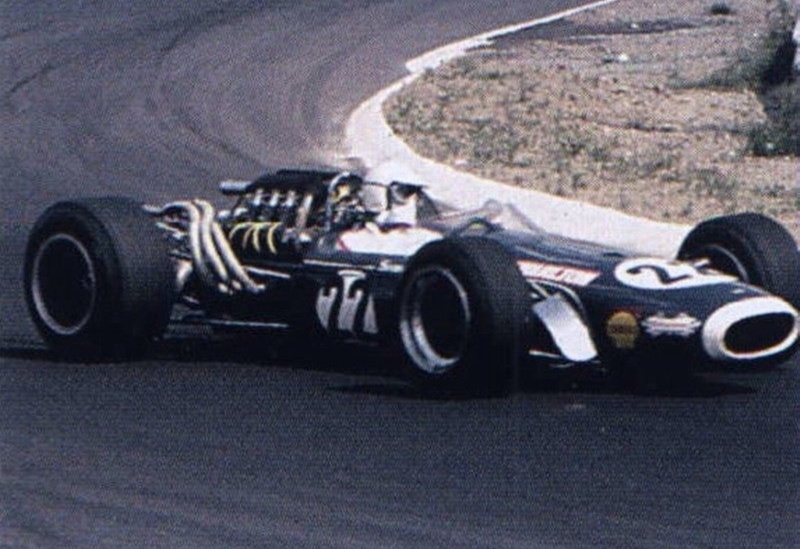 But at the back of my brain I did recognise the driver although its Charlton’s Lotus 72 days which resonate with me most. 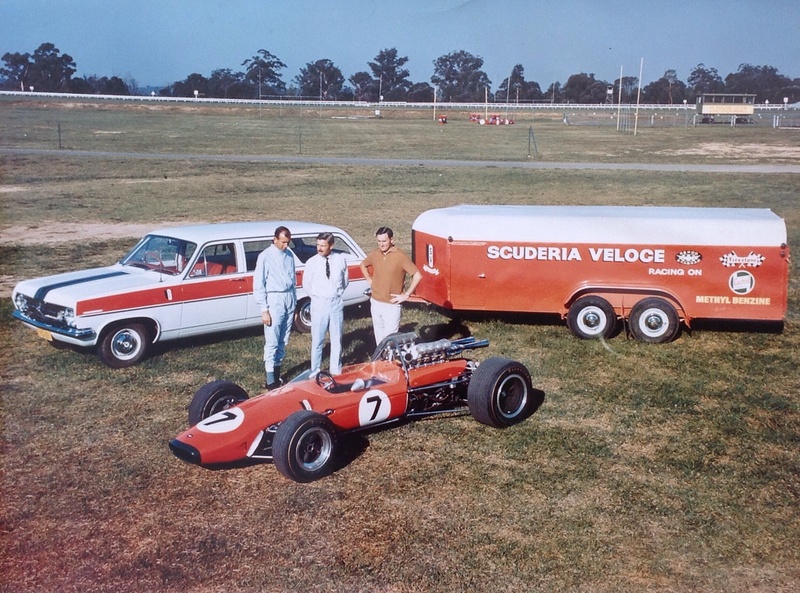 This Brabham, the BT11 was a very successful ‘Intercontinental’ model in Tasman racing and in South African National Formula racing. 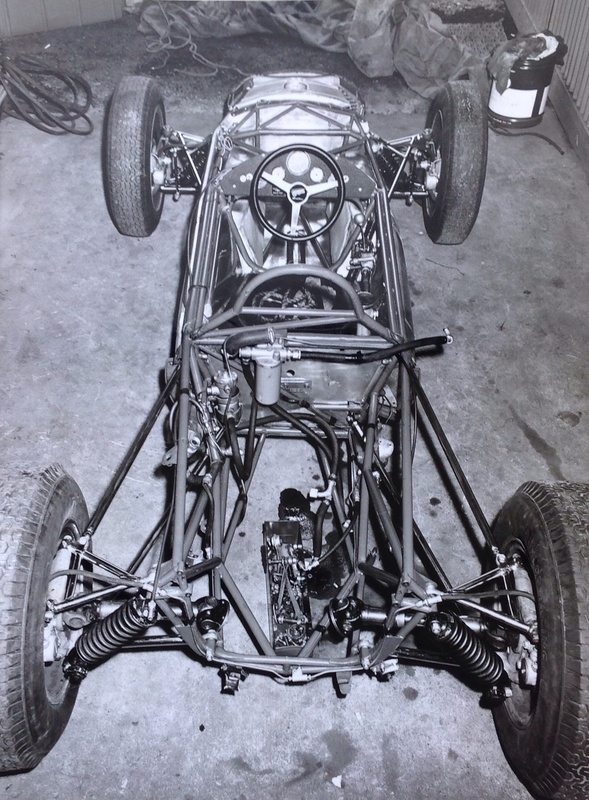 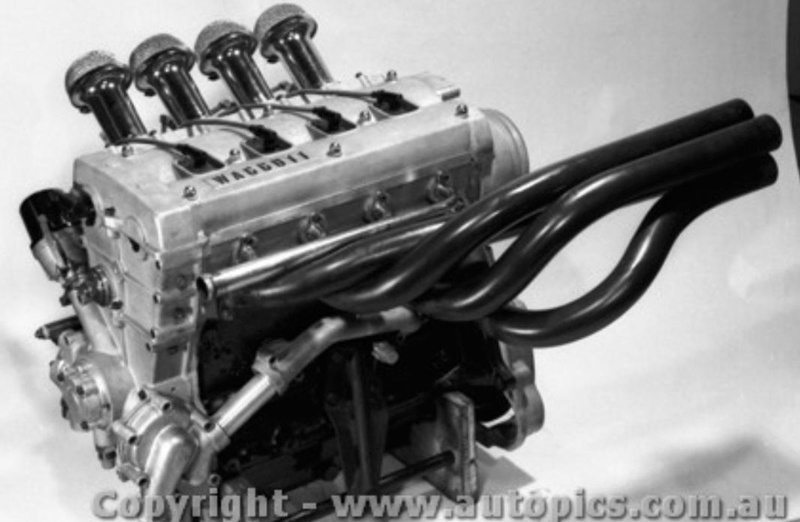 Bought for Charlton by South African enthusiast Aldo Scribante, it was originally delivered with the ubiquitous 2.5 litre Coventry Climax FPF 4 cylinder engine. 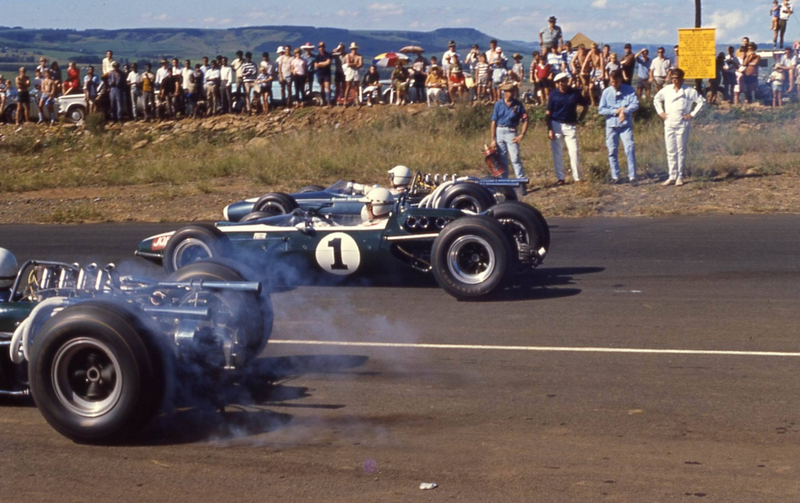 Dave did the full South African season in it in 1966, not really challenging local rival John Love’s Brabham BT20 Repco. 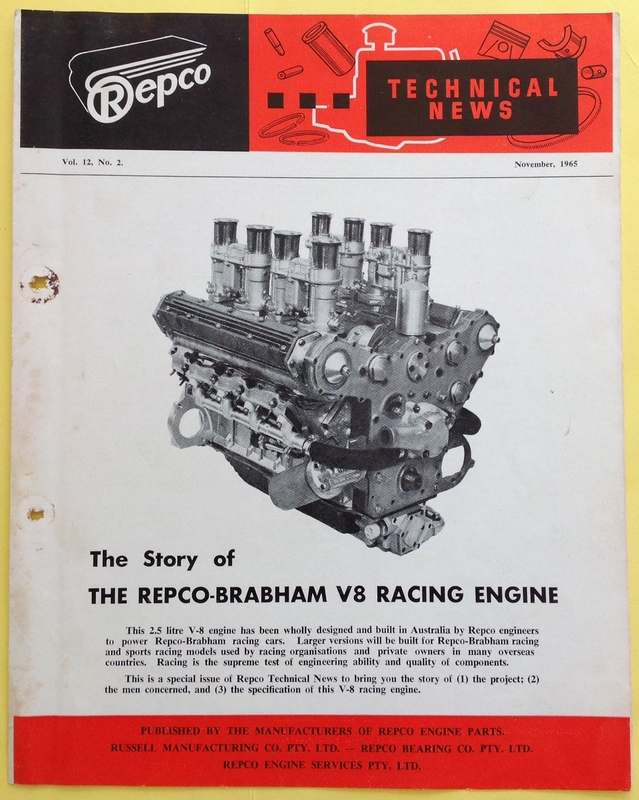 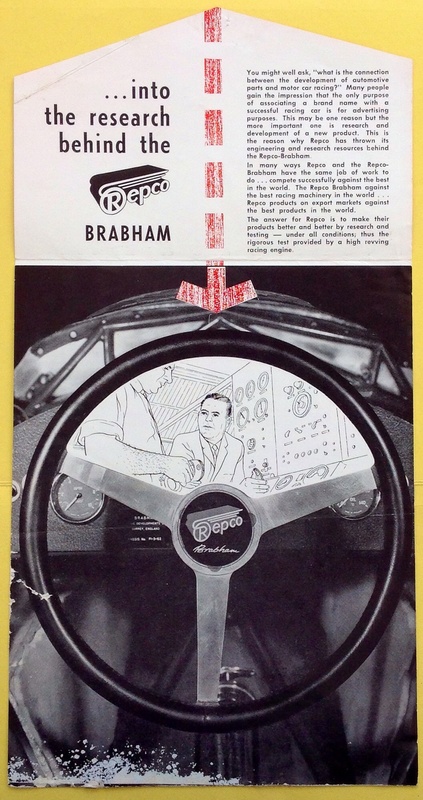 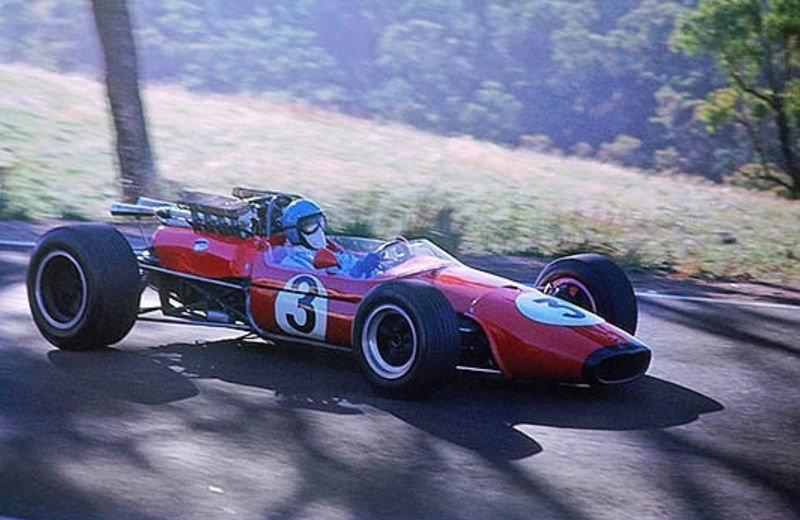 After cranking in the Repco V8 he won the ’67 Rand Autumn Trophy race. 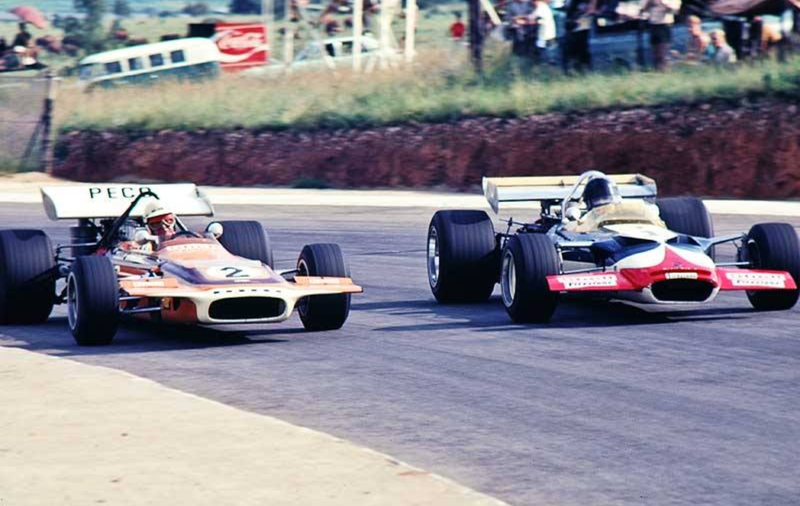 Into 1968 he raced on in the BT11, Love updated to an ex-works Lotus 49, the rivalry between the two drivers over the years intense and fair. 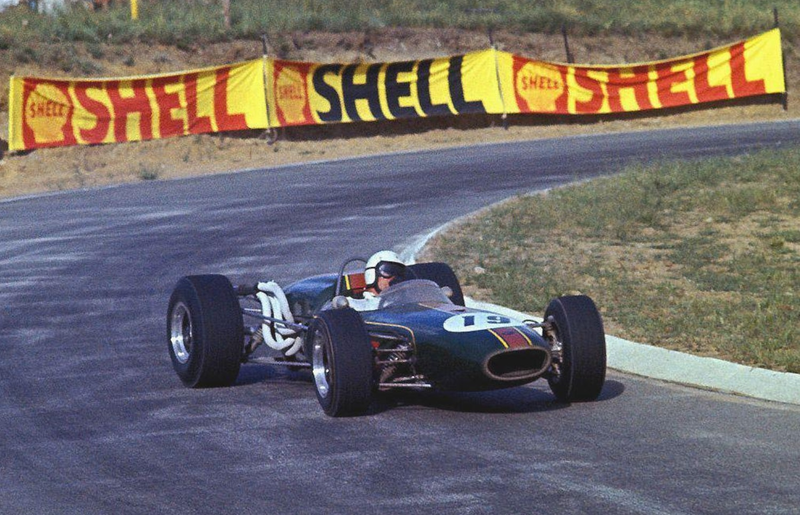 Charlton was a South African citizen but was born in Yorkshire in 1936, migrating to SA with his mother in his early teens. 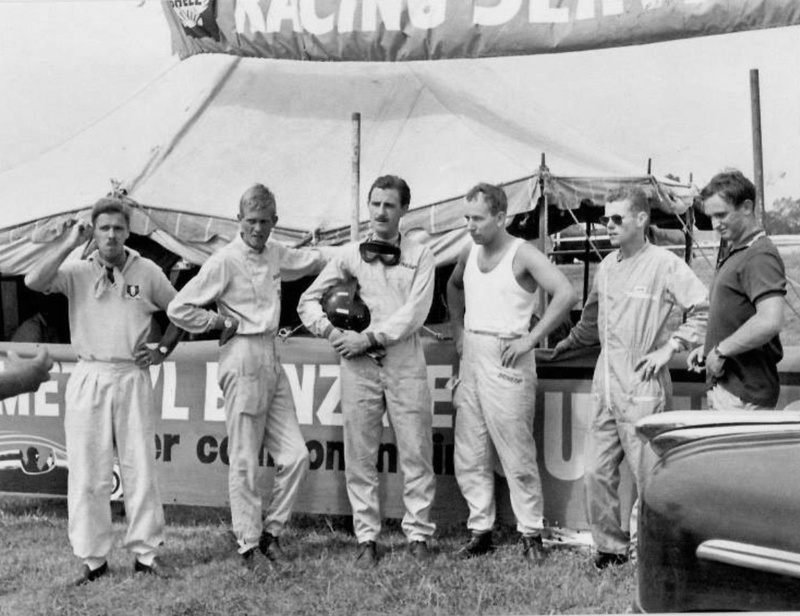 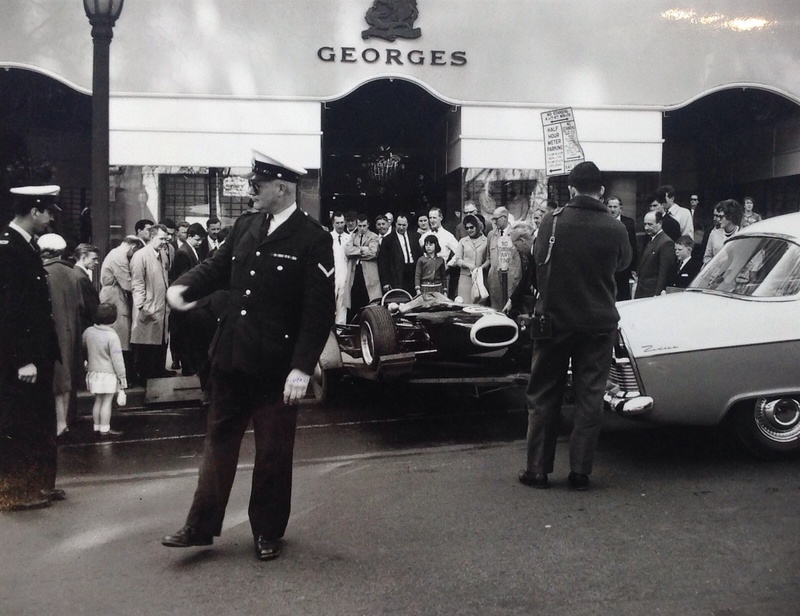 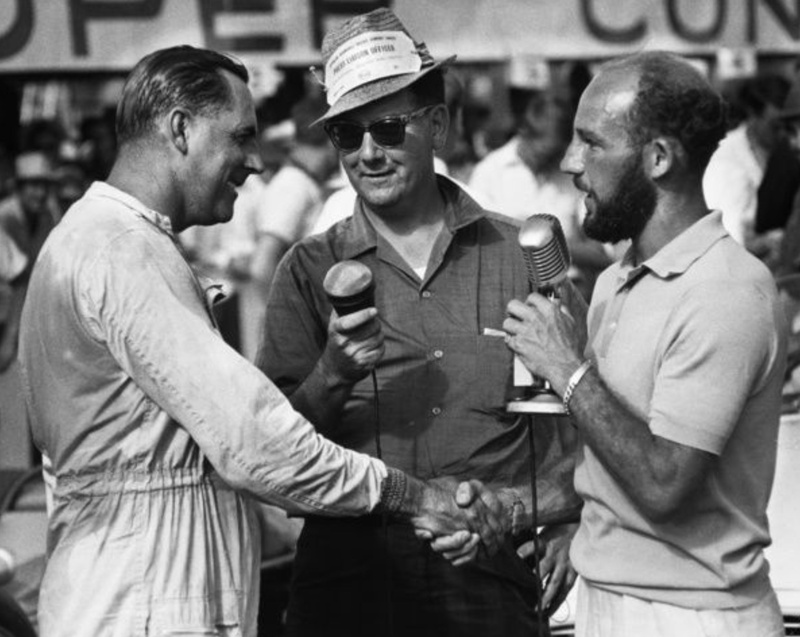 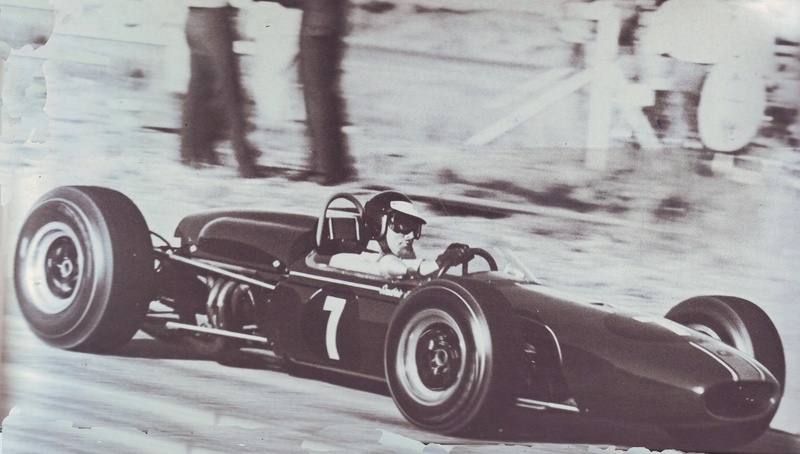 He first rose to prominence after winning the 1960 SA GP sportscar supporting race in an Austin Healey 100/6. 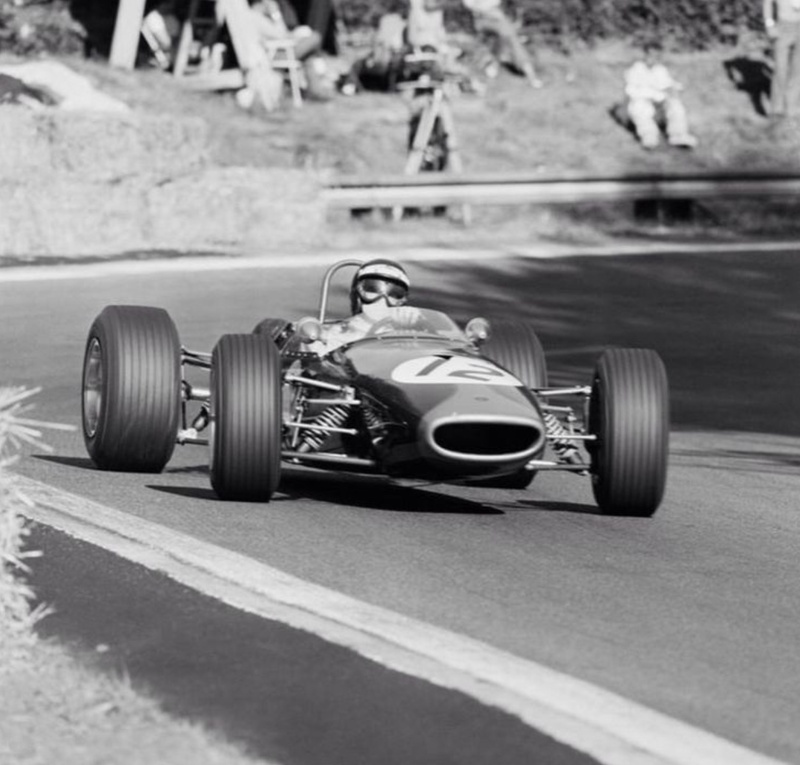 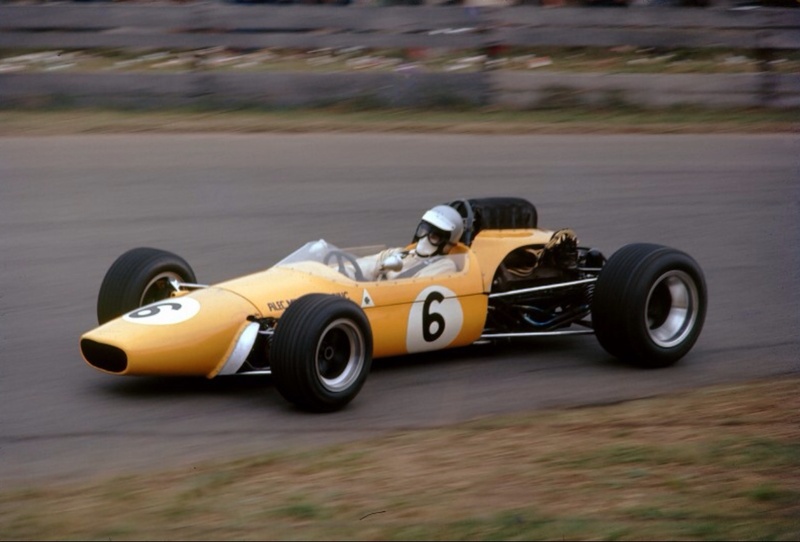 He later raced an ex-Whitmore Lotus 22 in Europe without much success and returned to SA with a depleted bank balance. 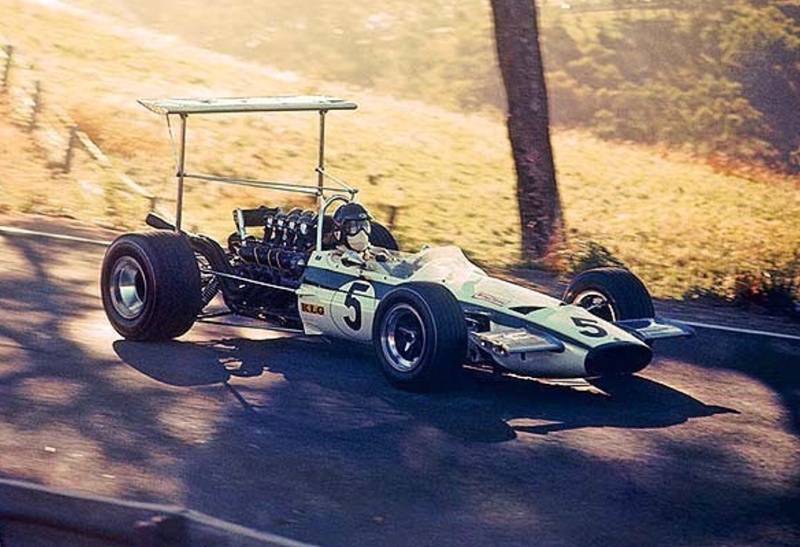 Some great drives in a Lotus 20 Ford twin-cam bought him to Scribante’s notice and the rest as they say is history; South African F1 champion from 1970-75, 13 championship Grands Prix appearances. 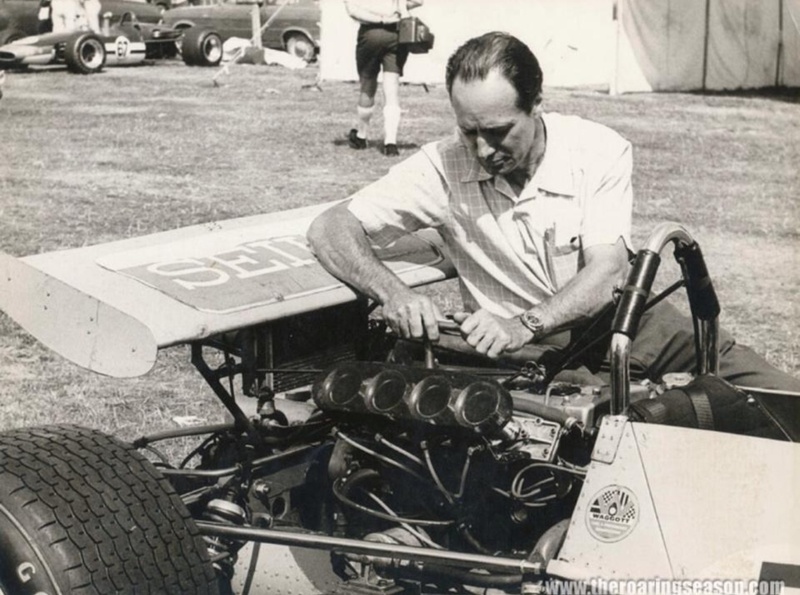 He died in February 2013. 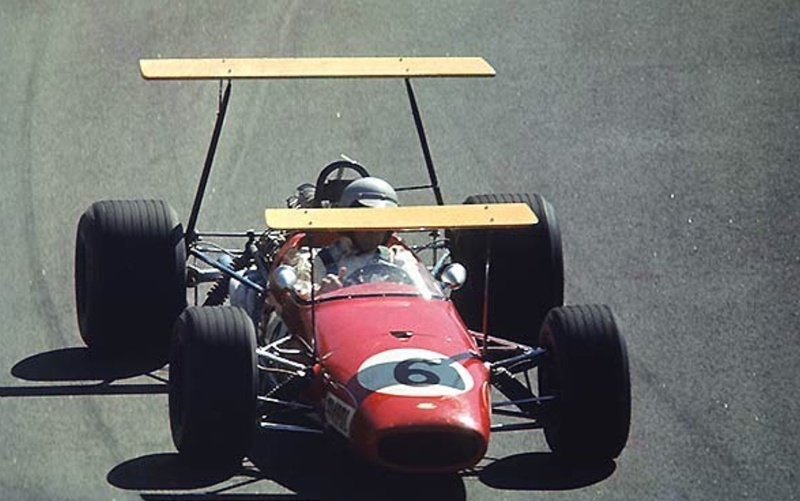 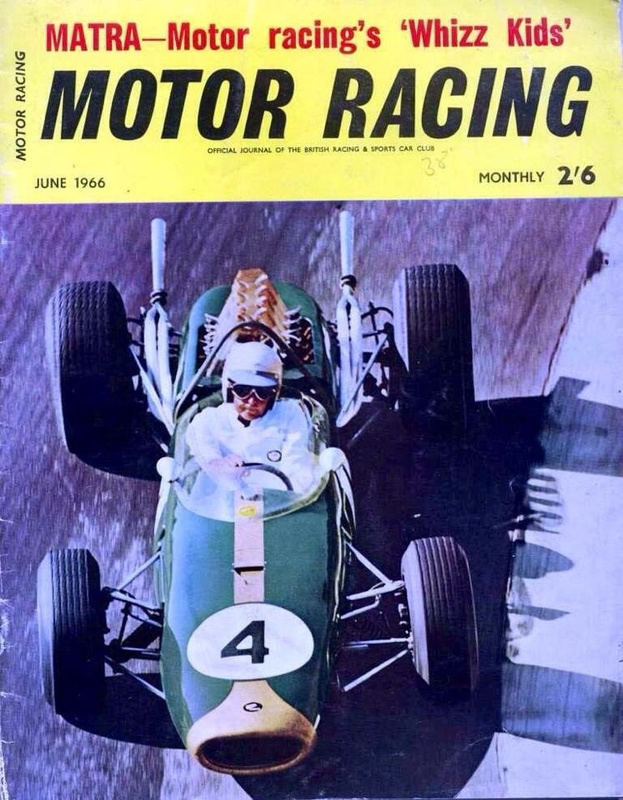 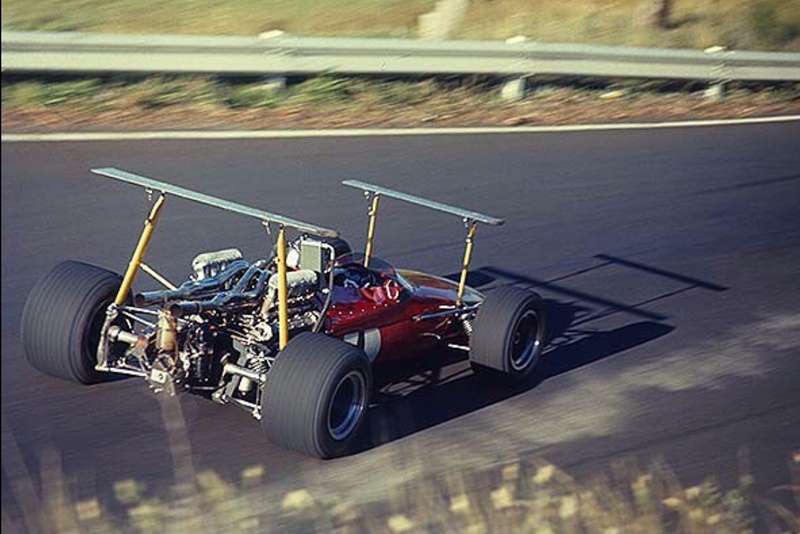 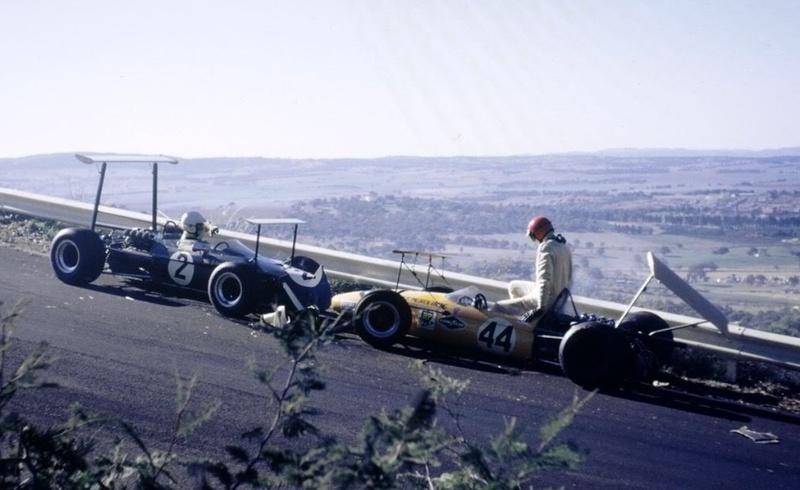 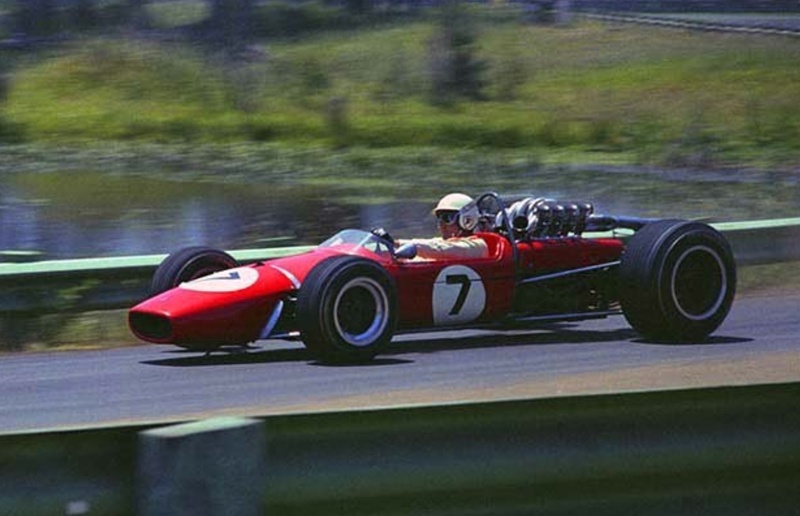 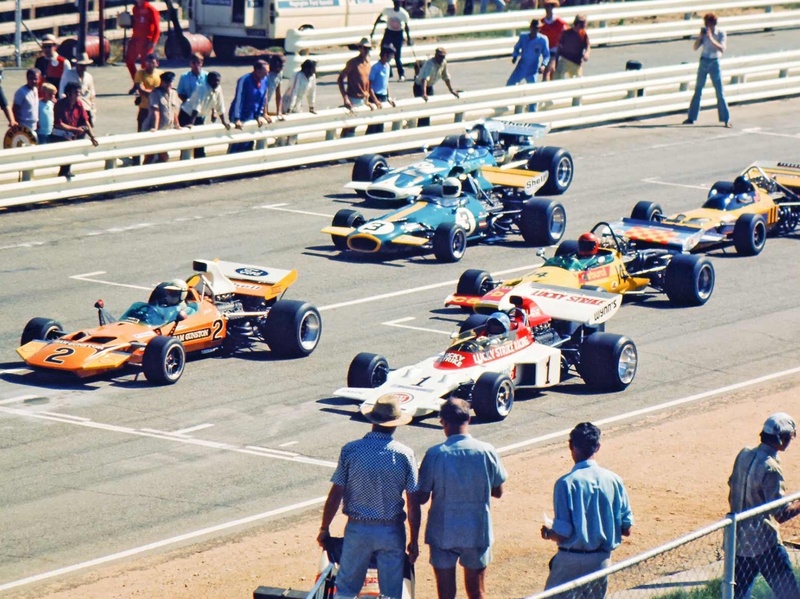 After claiming a number of wins in the Brabham over the following season Charlton upgraded to a Lotus 49C Ford taking the 1970 South African F1 title (and 12th place in the South African GP). 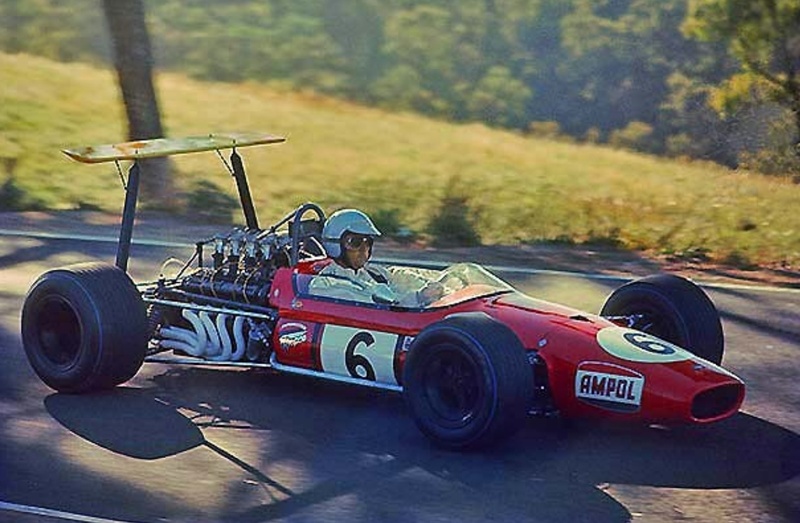 In a renta-drive he drove a factory Brabham BT33 in the ’71 South African GP, his engine failed mid-race. 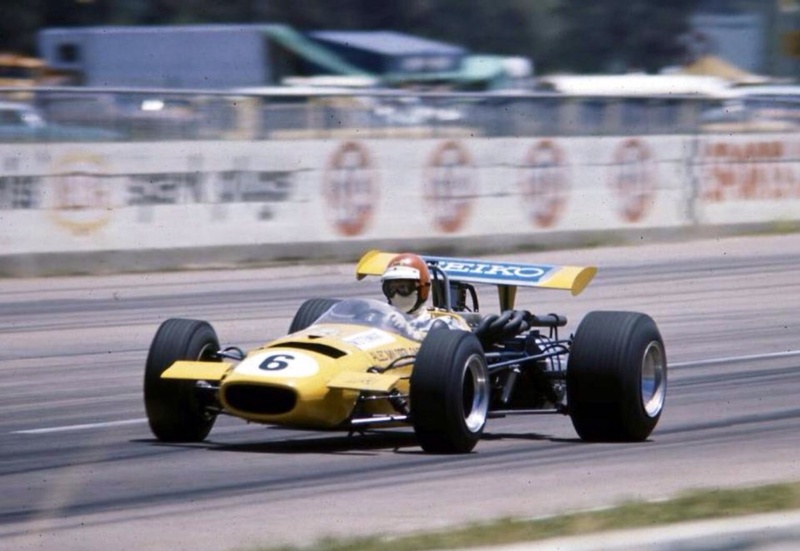 He went to to the UK to collect a Lotus 72D, racing it in the 1972 British Grand Prix at Silverstone, in spite of losing practice time to mechanical issues he qualified 13th. 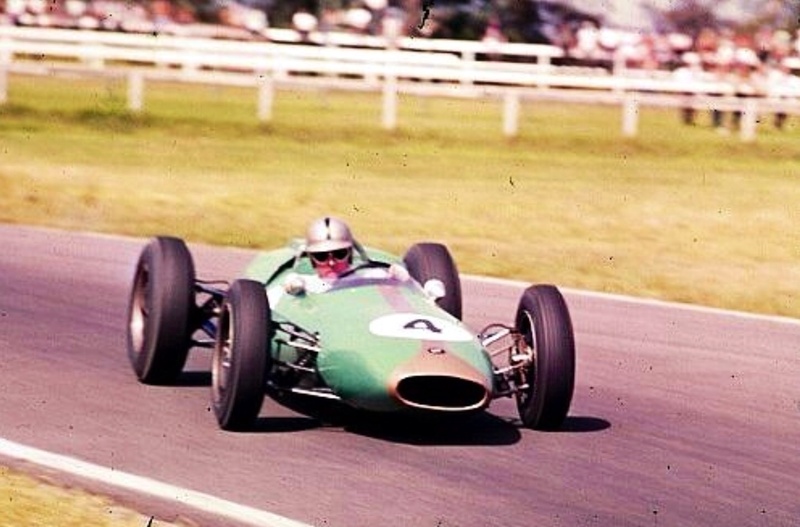 His engine dropped on to seven cylinders on the warm-up lap, but the car won him the domestic SA championship for three consecutive seasons. 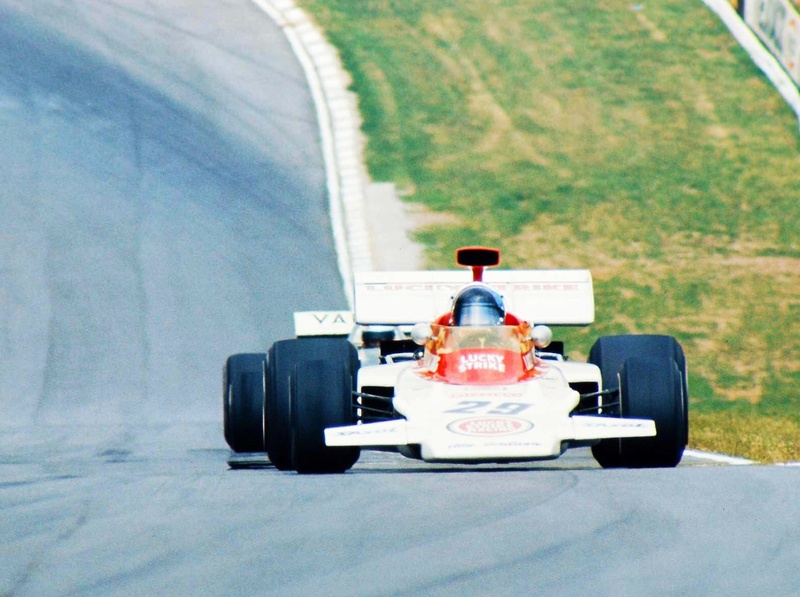 For 1974 Charlton’s Scuderia Scribante team acquired McLaren M23/2, which Peter Revson had driven to victory in the 1973 British Grand Prix. 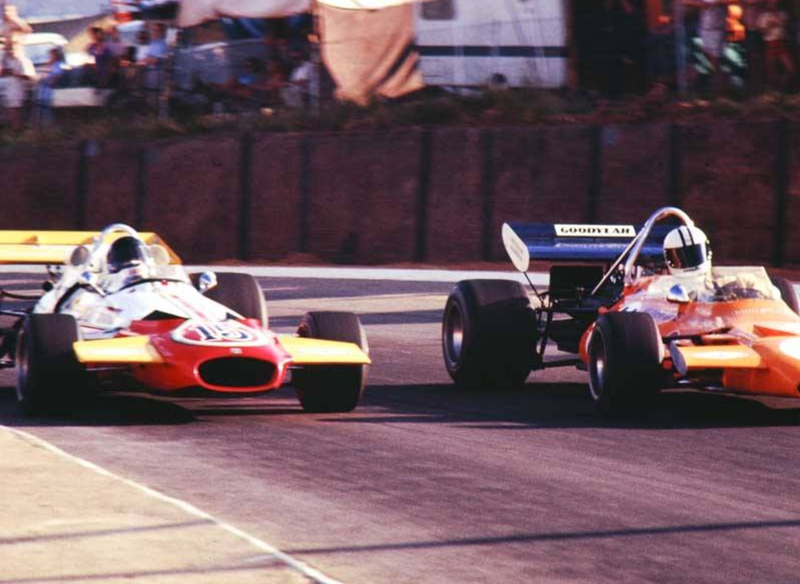 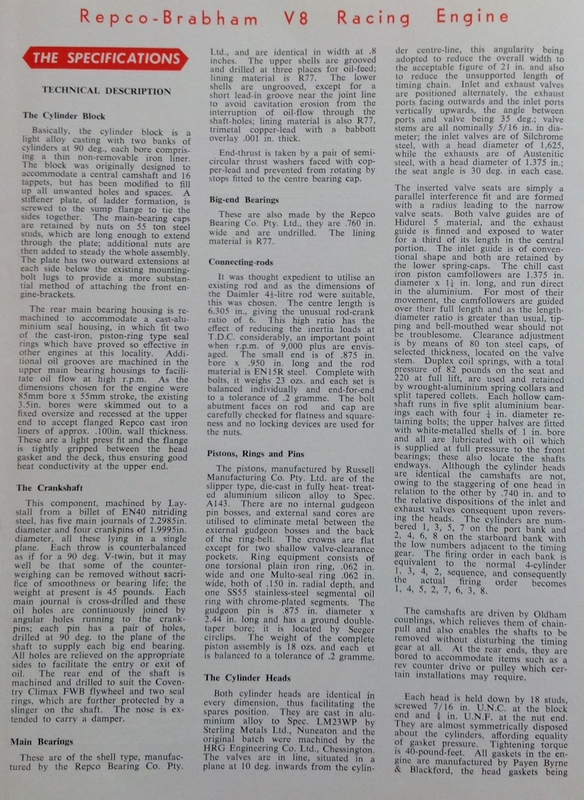 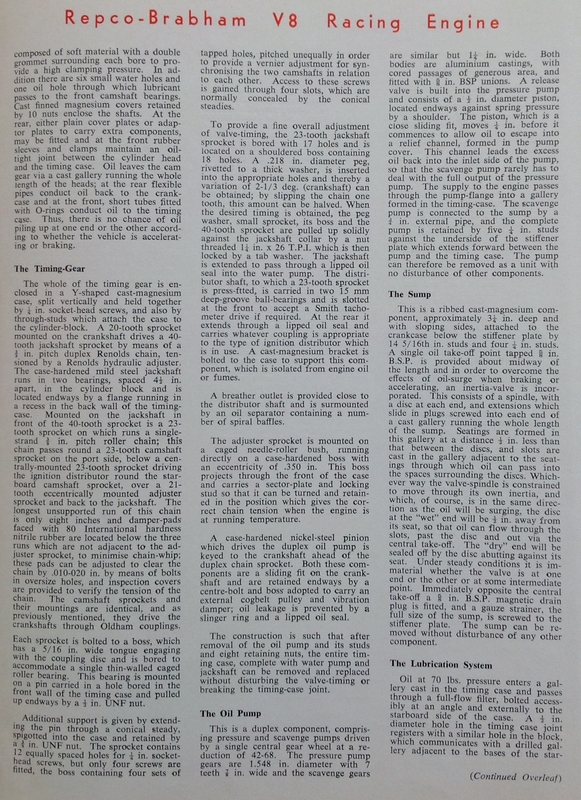 Charlton dominated the domestic scene to a new level despite Ian Scheckter’s pace in a Lotus 72. 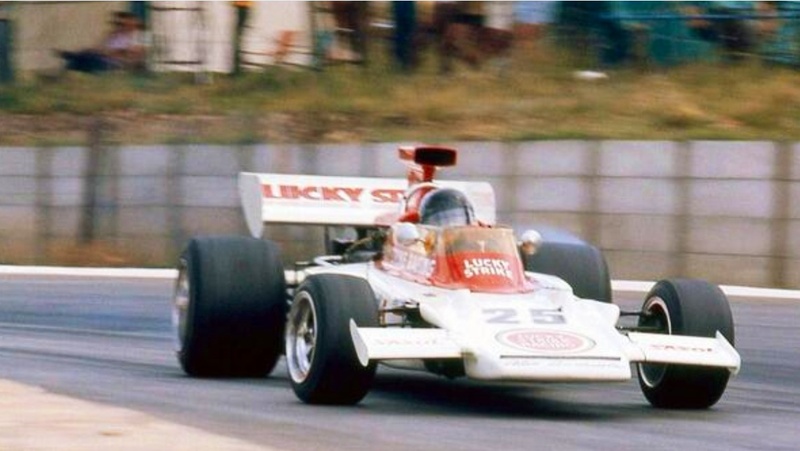 Charlton took six wins and won a fifth consecutive championship. 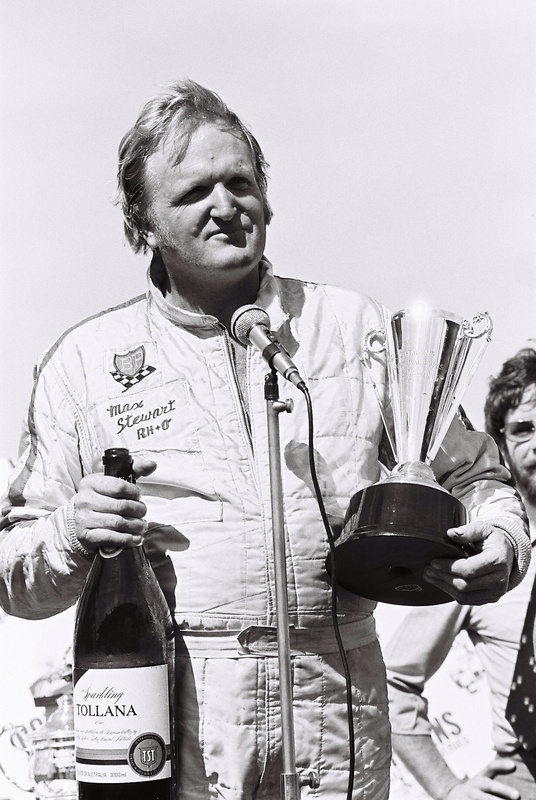 The following year Scheckter raced a Tyrrell 007 and Charlton won twice but eight podiums in a year of consistency won him the title again. 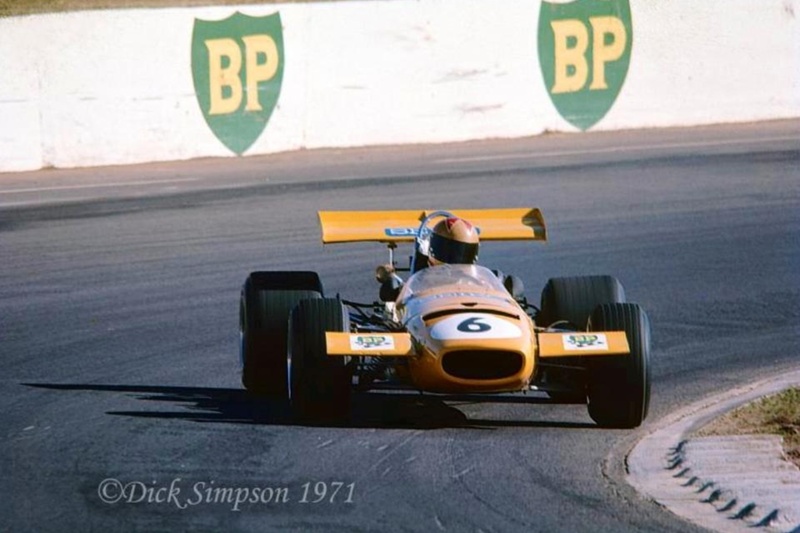 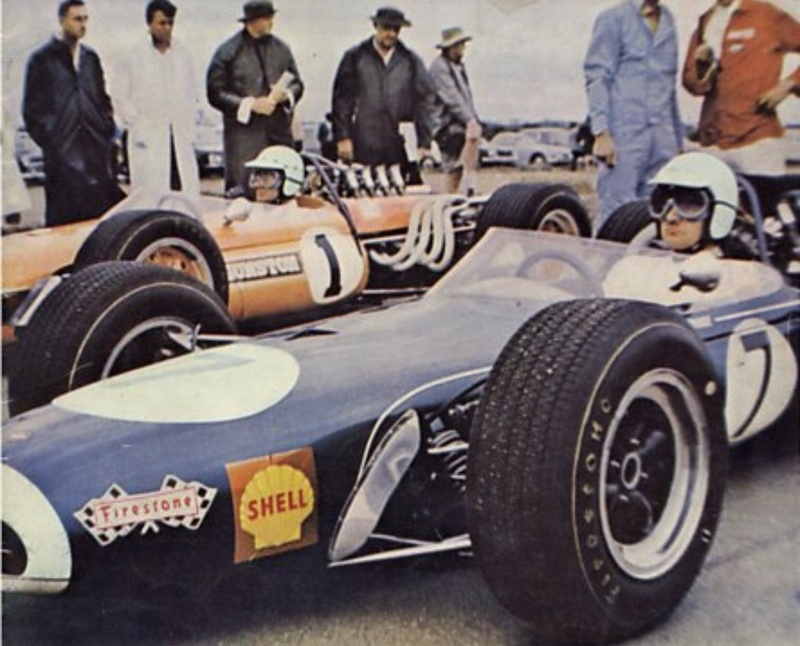 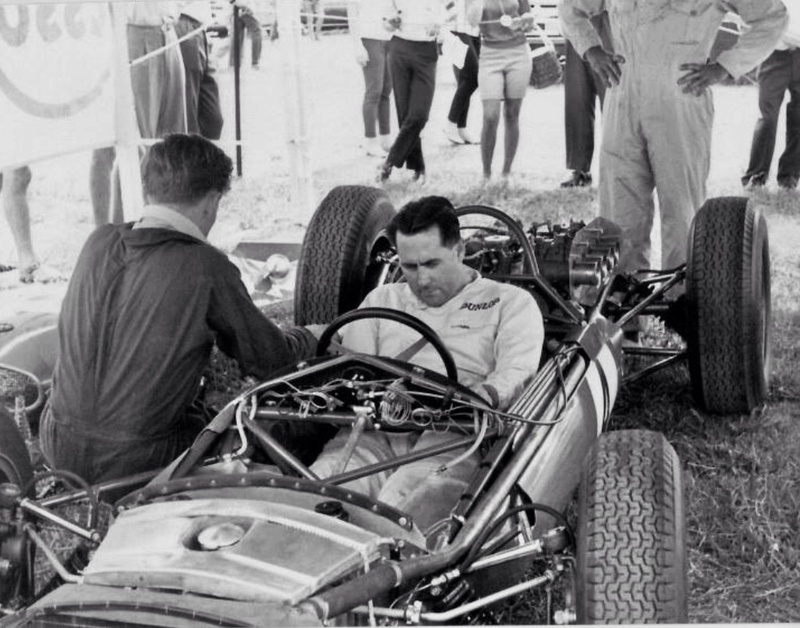 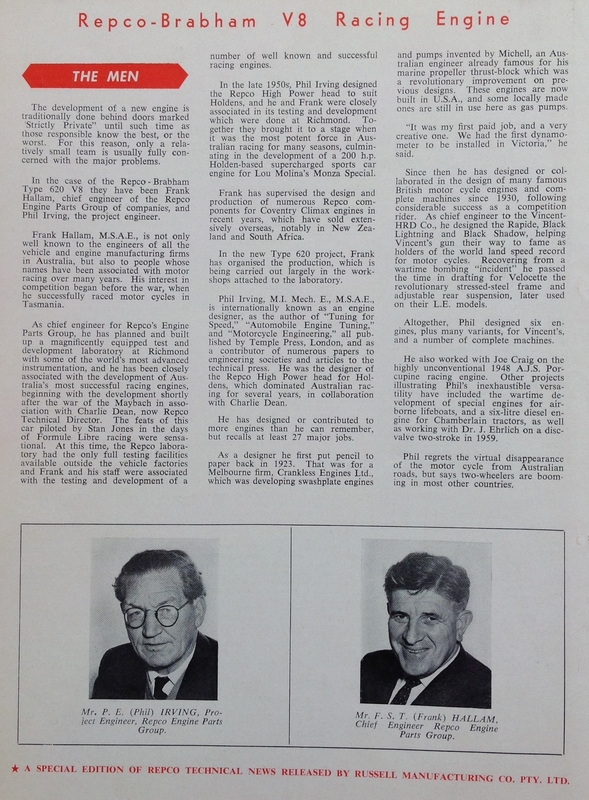 He sold the M23 on to Aussie John McCormack, who converted it to Formula 5000 spec and notched up further successes in the domestic Gold Star championship, while Charlton switched to Formula Pacific and won that for four consecutive seasons. 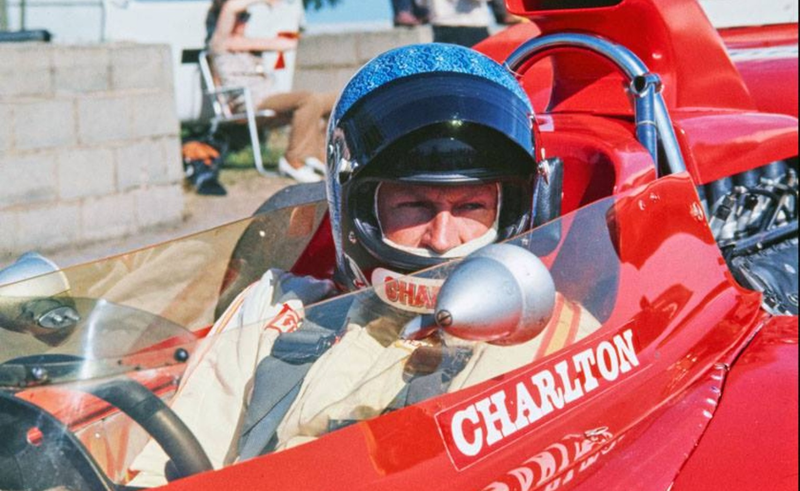 Charlton died in February 2013 aged 77.